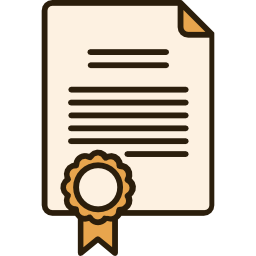 Seize this opportunity to drive tons of revenue for your business by acquiring our Top Quality, Superior Private Label Rights Package to Rebrand, resell And generate Huge profits by Leaps and Bounds! 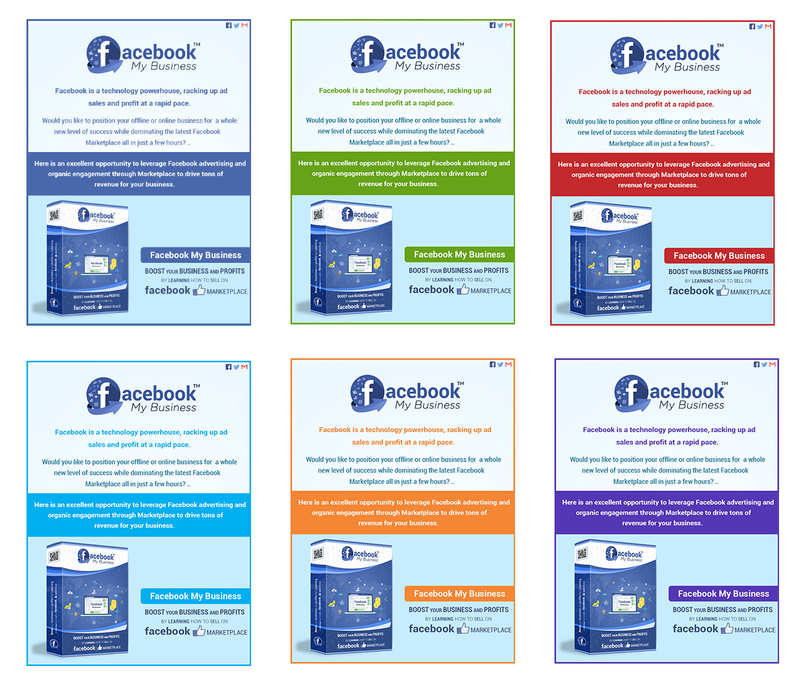 "Facebook My Business" Training course. 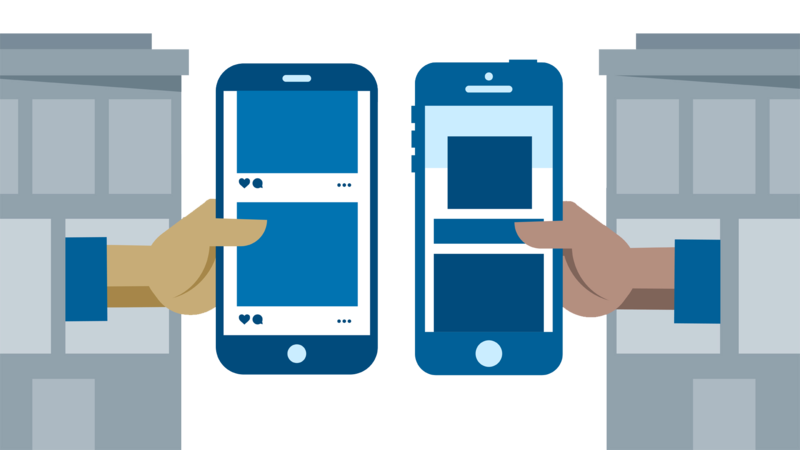 social advertising platform – and now it’s a marketplace too! Buying and Selling with each other. This activity started in Facebook Groups and has grown substantially. More than 450 million people visit buy and sell groups each month — from families in a local neighbourhood to collectors around the world. To help people make more of these connections, Facebook introduced Marketplace, a convenient destination to discover, buy and sell items with people in your community. Individuals and businesses use Facebook Marketplace to sell everything from electrical goods and clothes to vehicles and even property. 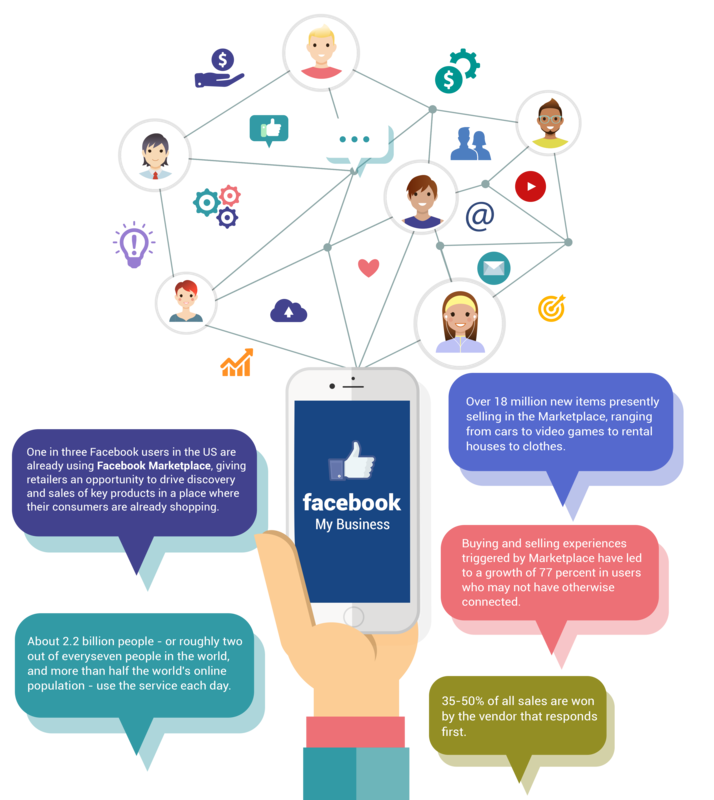 Hence, you should consider Facebook Marketplace for expanding your business based on its dramatic user growth. Facebook Marketplace is currently generating more & more traction. it is clear why so many consumers are returning for more. Businesses are now able to use it to get free exposure to potential customers around them. They can use it to increase awareness, build trust, and even test the market to figure out the best way to position what they have to offer. All of these activities can help open up a pipeline of new business that leads people directly to your doorstep. 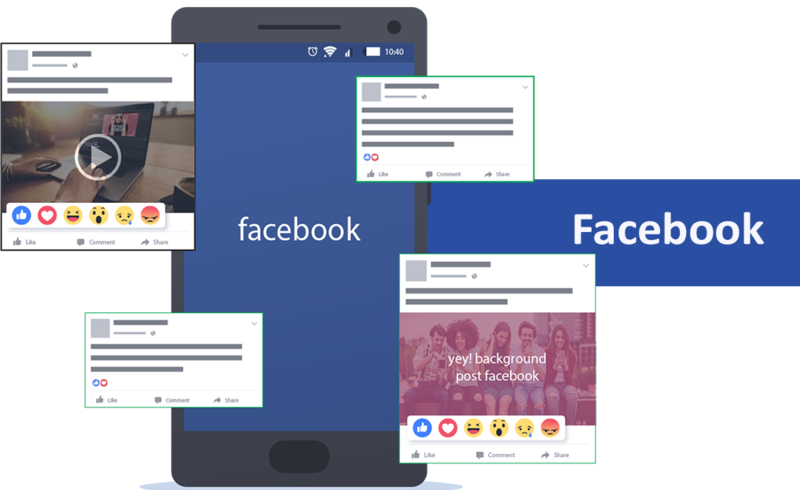 But in order to be successful on Facebook, you have to dig below the surface and familiarize yourself with the ins and outs of the platform. 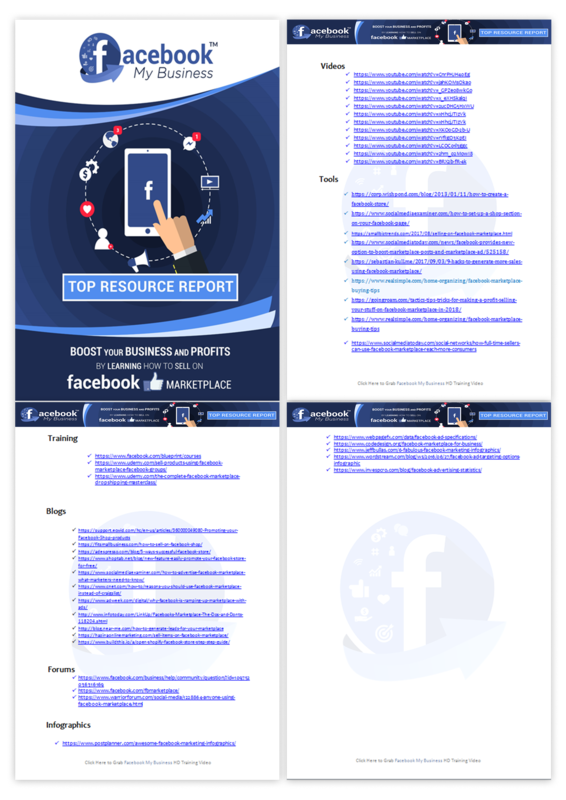 You can tap into this incredible marketing potential by seeking our UpToDate, well researched, comprehensive Facebook My Business PLR Training Guide. It tells you Everything you need to know about making money using Facebook Marketplace! 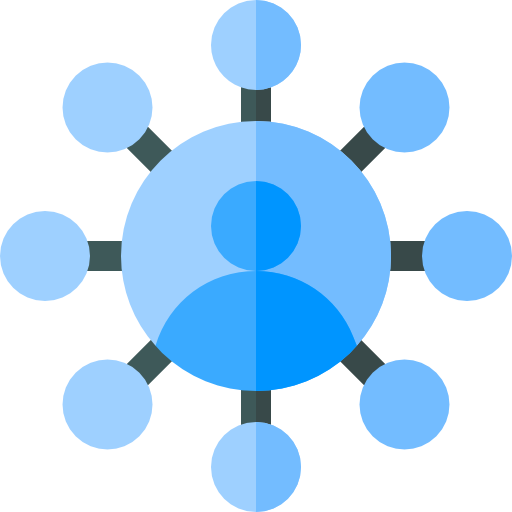 It’s prime time for taking advantage of this platform, and if you miss the boat, you could be missing out on huge traffic numbers and the ability to create a viral buzz. Download this amazing guide NOW and find out how. 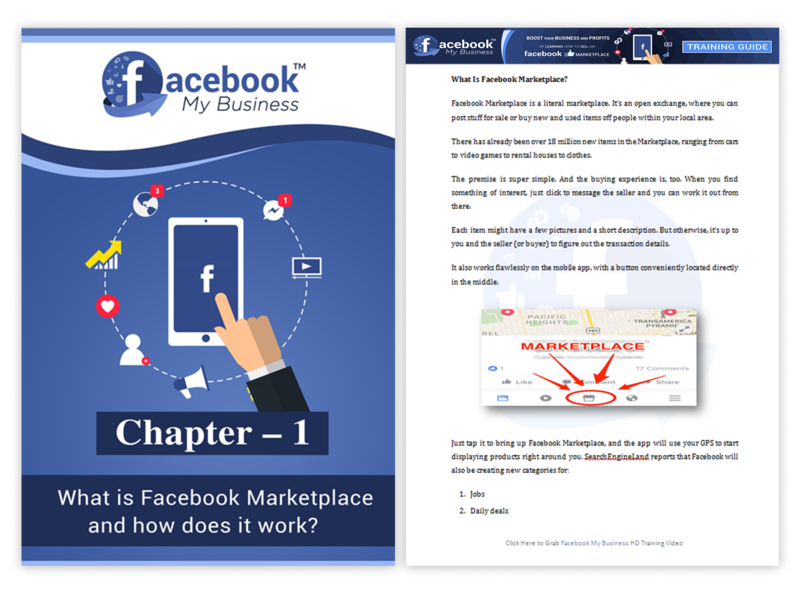 This guide is your blueprint for navigating through Facebook Marketplace efficiently and if you follow it exactly, you’ll be giving yourself the very best chance of massive success on the platform. 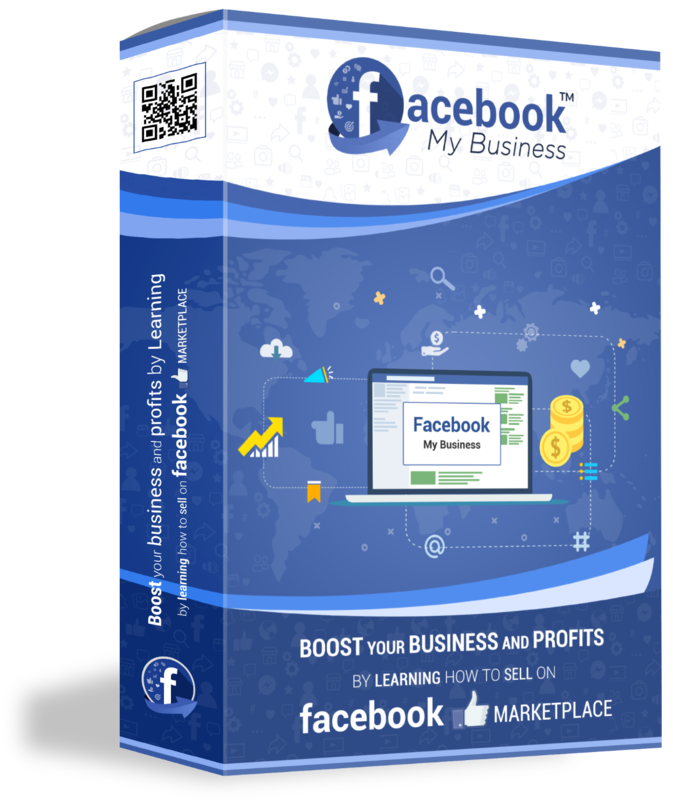 Boost your business and profits by learning how to sell on Facebook marketplace! 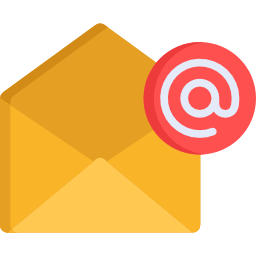 Business : A Resource for Marketers! 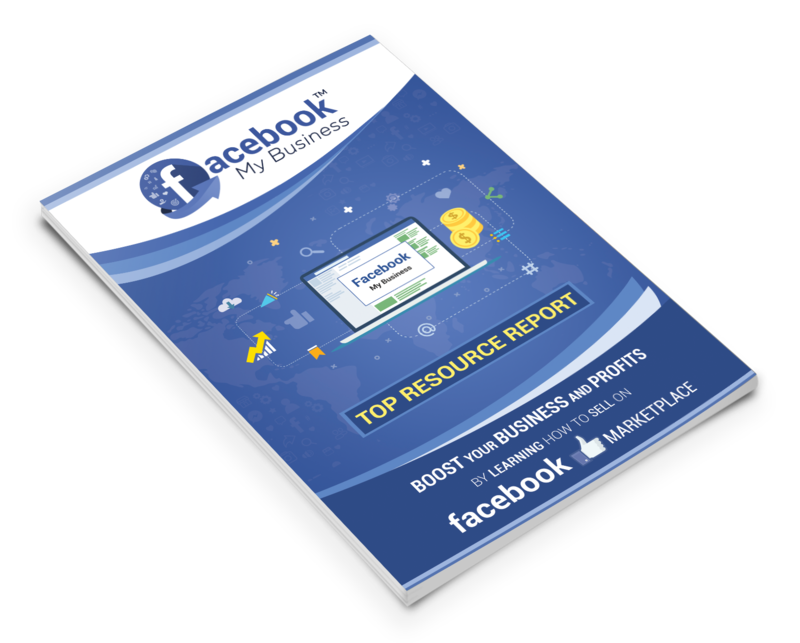 We have put together all the resources you need to take Advantage Of Facebook marketplace And Enhance your brand position and ROI! 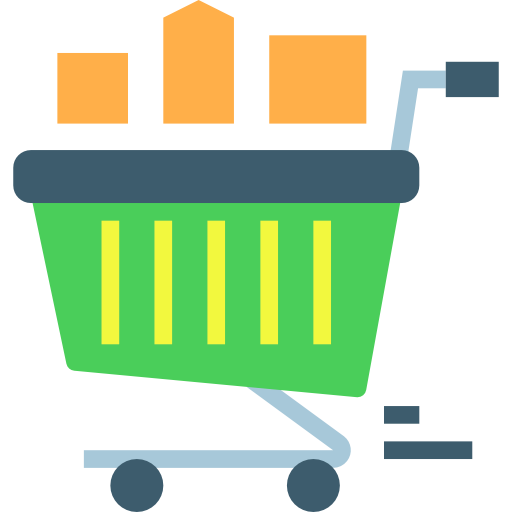 With around 2.2 billion monthly users, and over 18 million new items in the marketplace, businesses can use it to get free exposure to potential customers around them. 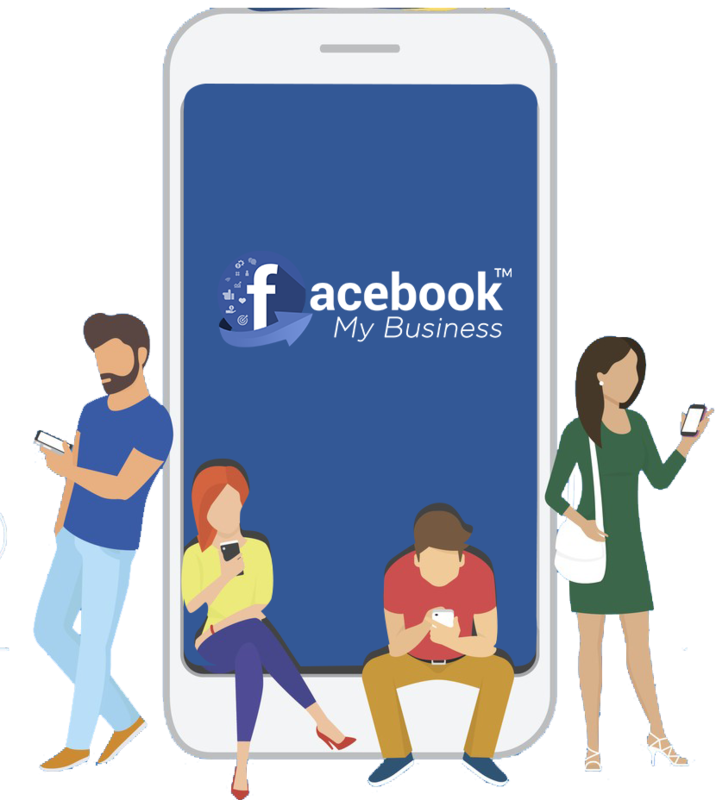 For anyone who is in business either online or offline, Facebook has the potential to make you bags of money without you having to put in too much effort AND with zero investment. 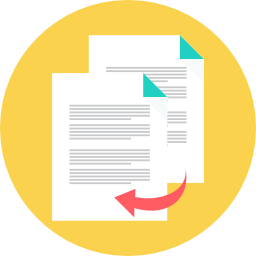 If you can implement even some of these best practices discussed in this training course, it will not take long to get there, and outrank your competitors. 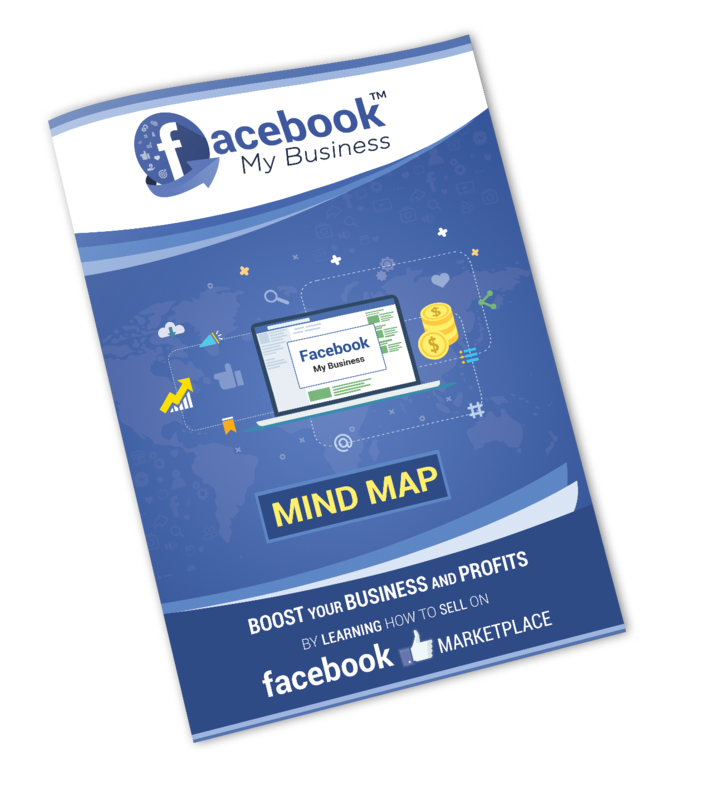 Get your very own copy of Facebook My Business PLR by clicking on the BUY Button! I was impressed by the depth of this course. 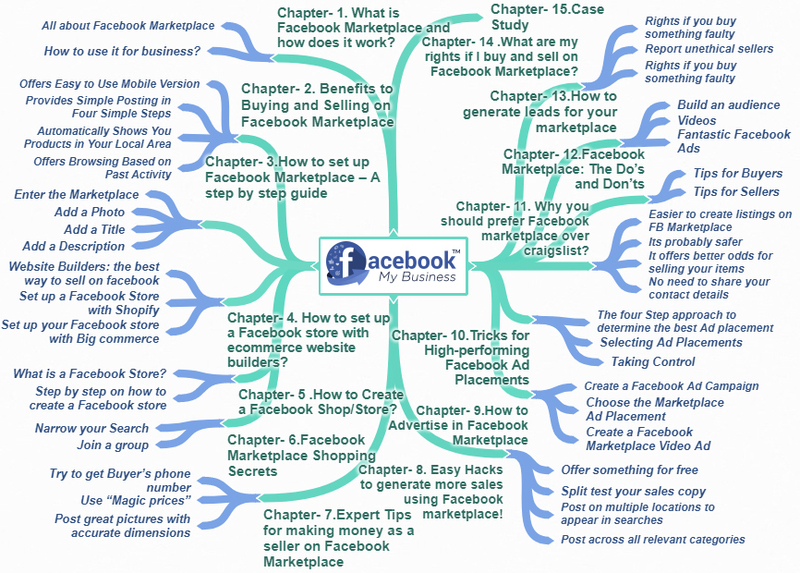 You covered several Facebook Marketplace strategies for different types of businesses and scenarios. I don't know how you can use efficiently FB marketplace without this course. 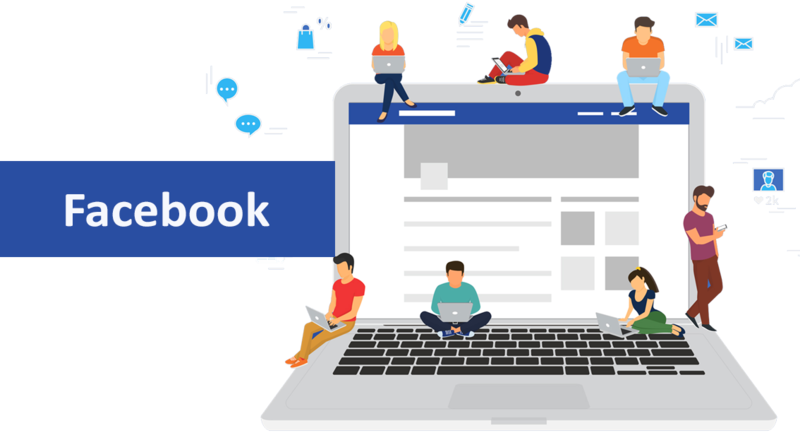 I have gone through the product and I feel there can be no other better Training Course out there to guide you through every step of taking advantage of FB marketplace. 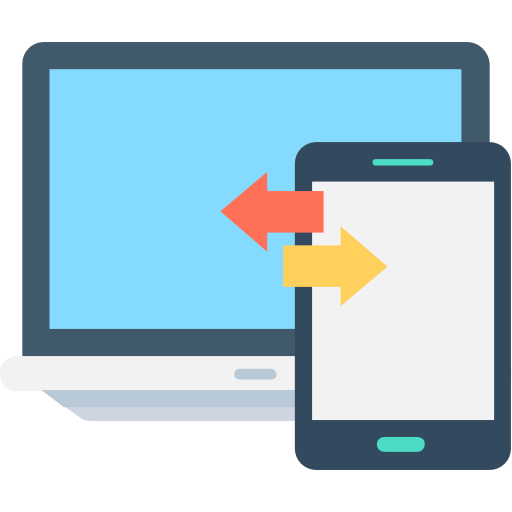 The training guide covers almost everything you need to do for being successful on the web. I highly recommend this one. 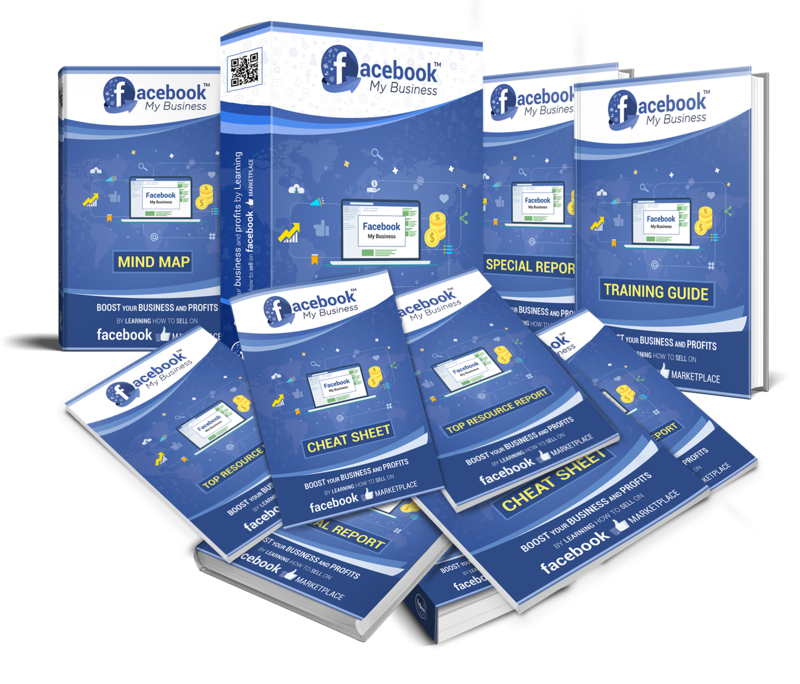 This product is a high quality work with latest and proven Facebook My Business Strategies that are sure to excel. Like it or not... Facebook Marketplace is the key to catapult your business to revolutionary success.  And we were totally blown away by the new course Firelaunchers has to offer to the world - It contains the most up to date information on how to leverage the potential of Facebook marketplace and generously reveal all the crucial steps required to make sure Facebook My Business works for you 100%! 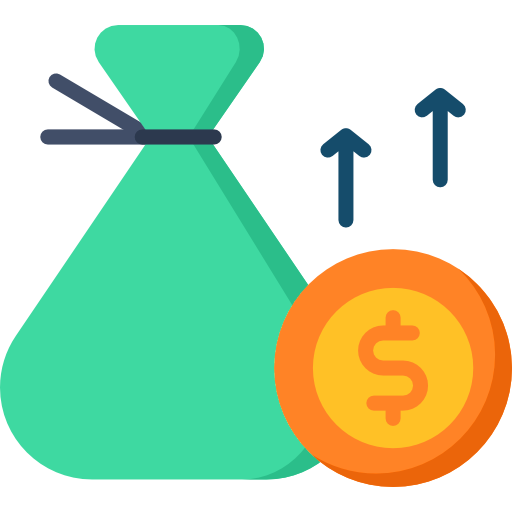 You can learn so much from this course to catapult your business to the next level or even resell this value-packed course for instant profits! Brilliant work guys! I am confident that many users will benefit from this value packed revolutionary course. Good job! 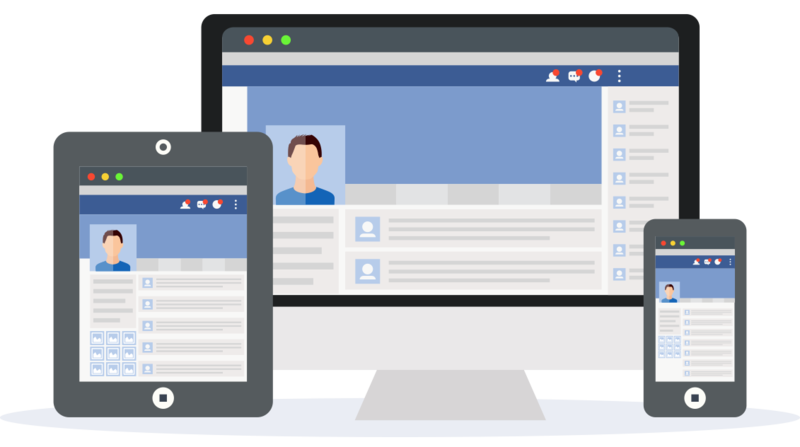 This is a high quality course which allows us to learn everything about Facebook Marketplace and also make your customers benefits from selling it. This is a comprehensive guide for all marketers to learn about most profitable ‘Facebook My Business’ Strategies. Highly recommend. Thanks for the hard work guys! 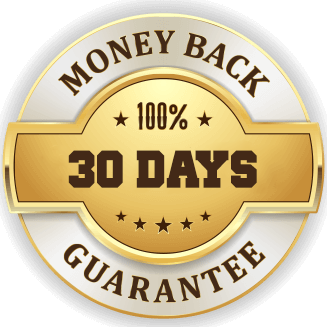 Our Facebook My Business PLR comes with a special 30 Day 100% Money Back Guarantee! 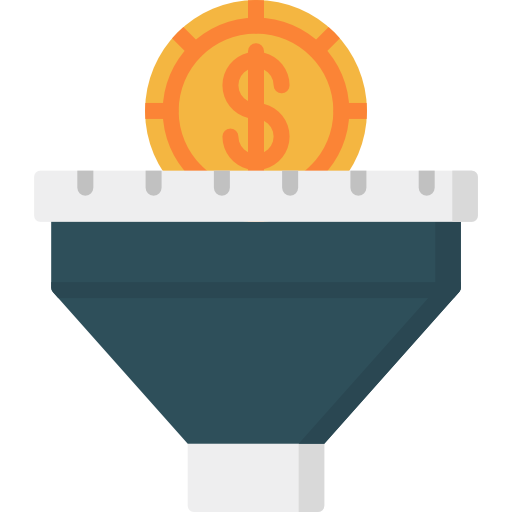 The potential to reach thousands (or more) of new customers with the click of a button is becoming a reality. 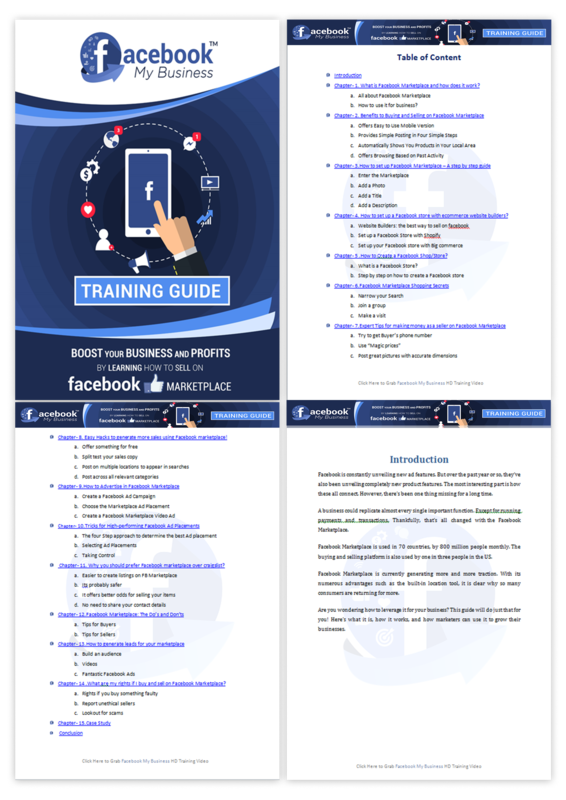 Get Instant Access to our "Facebook My Business PLR" Training Guide TODAY! 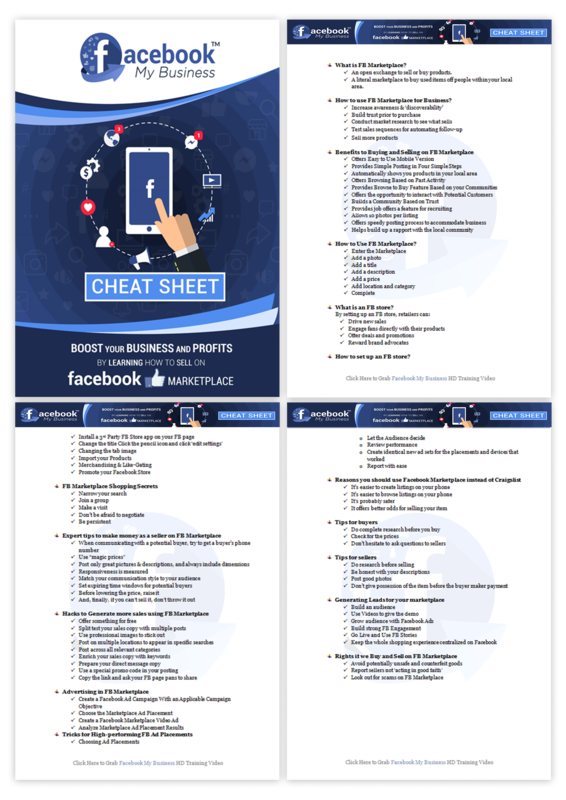 P.S: The hard earned dollars that you’re investing in the Facebook My Business PLR may very well be the best investment you make for your business this year considering the incredible ROI this niche has the potential to achieve. Don’t wait to get started!